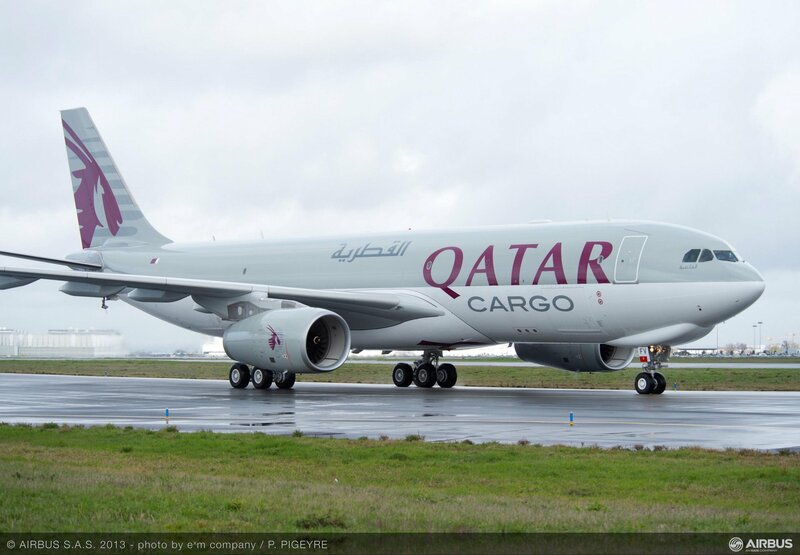 According to the Qatar Airways Cargo PDF schedule listing, the airline will start a one weekly service to Kigali, from Doha, using an A330 Cargo. Date of launching, is unclear, but it seems that flights will start, from 05 August 2018. A Qatar Airways Cargo aircraft was at Kigali, few days ago, using the same flight number, that will be use, from August. All these routes were suspended, airlines citing, high fees and low demand (mainly for exports). Since few years, Rwanda launched several ambitious plans to boost its exports, including "made in Rwanda" program. Rwanda exports mainly, coffee, tea and minerals, but also flowers, vegetables, fruits or meats. Rwanda's total exports grew by 57.6 per cent in 2017 to US$943.5m compared to US$589.7m in the previous year. Effective from 5 August 2018 ? Qatar Airways & Holidays launche website for Rwanda.